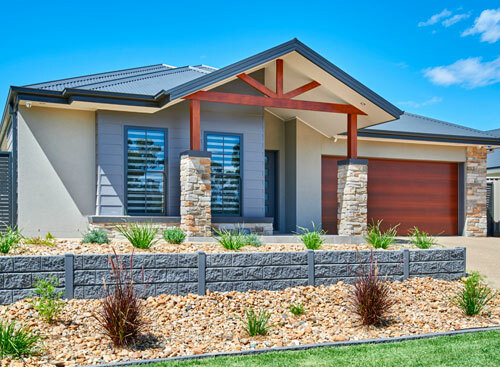 Combining 16 years’ experience as a builder, as well as the skillset of a qualified cabinet maker & carpenter, John Heffernan offers the Wagga Wagga area experience in quality building and an eye for detail. John sets himself a high standard for quality when it comes to building new homes and enjoys the opportunity to do what he loves. “I pride myself on finish. It has to be top quality, there can’t be shortcuts. I would rather build less homes per year and have top quality than build more homes and cut corners,” John says. John has been a Wagga Wagga local for almost 30 years. He started his first apprenticeship with a local cabinetmaker as soon as he could at the age of 16. After 20 years in the industry, John appreciates the value of local businesses. 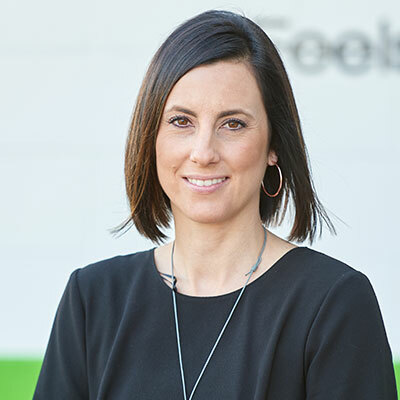 “Being a local I like to use local subcontractors who also know the area, know the people and live here as well. I like to use locals and support Wagga Wagga in any way I can,” John says. While John ensures each home is well built, his wife Tammy’s sense of style and creativity helps make new homes families can be proud of. If you want commitment and dedication; it’s right here! What an amazing man John Heffernan, Director of Stroud in Wagga is. John has gone way beyond the call of duty over and over again, we are so very grateful to him, thank you isn’t enough. We can’t recommend this passionate and honest team highly enough. If you want commitment and dedication; it’s right here! I cannot thank the Stroud Homes Wagga team enough for the build on my first property! From the beginning both Toby and John went over and beyond with designing and configuring a duplex model suitable for my block. Living hours away i wasn’t able to check up on the progress, however throughout the build Tammy’s service was flawless, continually keeping me up to date with weekly pictures followed by numerous weekly conversations with John in regards to the build and what was coming up next during the process. John’s precision and eye for detail was outstanding and on hand over there wasn’t a foot out of place with anything! 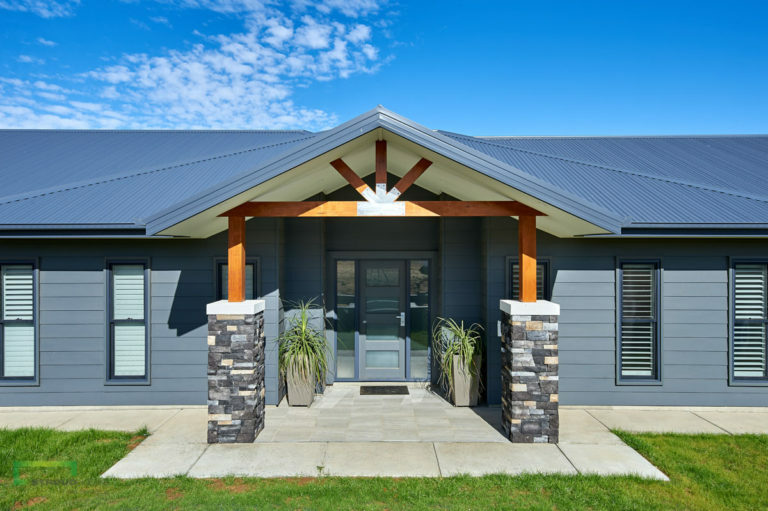 I can easily see how John, Tammy and the Stroud team are one of the top builders in the Riverina and highly recommend them to anyone wanting to build their home. What an amazing journey ! 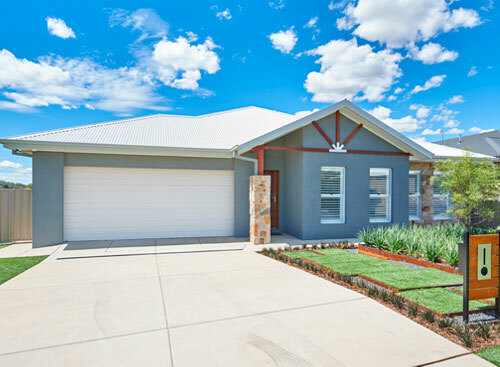 Thank you to the Wagga Wagga Stroud team for building our dream home. Our journey began with Toby and along the way we meet Tammy, John and Brian, who all contributed to creating our beautiful house. 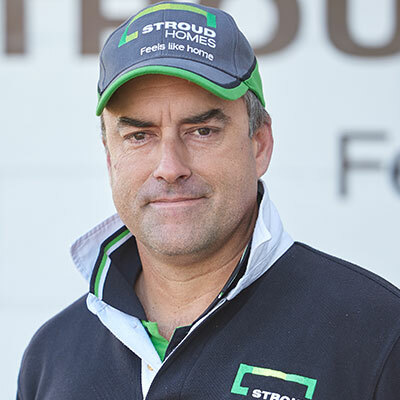 The team at Stroud worked closely with both Aaron and I, communicating and confirming our build every step of the way. This meant a lot and provided a smooth and positive experience throughout the build. I didn’t think the house could be any better, until Aaron proposed on the door step as Tammy handed us the keys ! Thank you Wagga Wagga Stroud for your honest and caring approach ! The Wagga Wagga Urban Landcare group plays a leading role in the preservation and enhancement of the region’s natural and cultural assets. Tradie of the Month – Meet Trent! Talk with us today about building your new home!